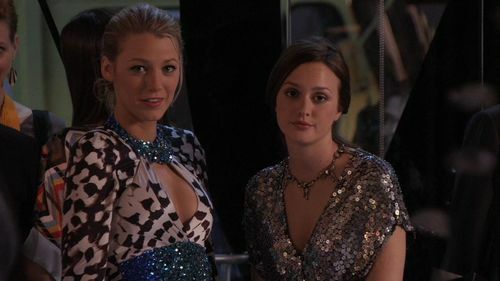 What is your paborito Blair and Serena moment? CONTEST! Post your paborito picture of the two BFFs. CONTEST ! Is it okay to add Serena OR Blair stuff only? Or it should contain BOTH S and B? uy this is really so "posh" of you to even consider doing this! I thought I was the only one who thinks bleighton makes a perfect team! Serena van der Woodsen: I can't do it anymore Blair. Blair Waldorf: That's because you almost lost. I had you pinned with that chicken wing, don't deny it. Serena van der Woodsen: I don't mean this, I mean everything. The wars, the betrayal, the watching out for every possible land mine. It's exhausting.